The 1937 premiere was aired by NBC on a national radio broadcast, but before the finale, an announcer interrupted to say the broadcast would end, like, now. 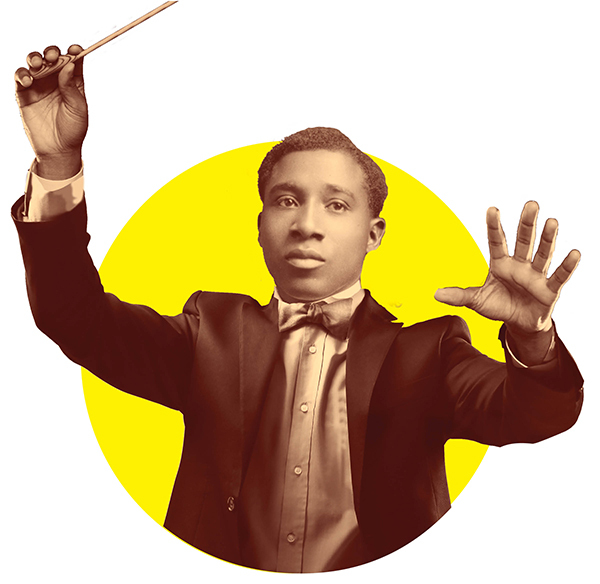 The unofficial explanation for the shutdown was that NBC had received numerous complaints from white listeners enraged that a black composer had been let onto the symphonic stage. Fast forward to today: The CSO and May Festival Chorus will perform the work on the Festival’s opening night, May 7, and then take it to Carnegie Hall on May 9 as part of the “Spring for Music Festival.” That performance will be broadcast on radio, and streamed live in Washington Park. This time they’ll make it to the finish.